Stars win big at the 2014 Teen Choice Awards! 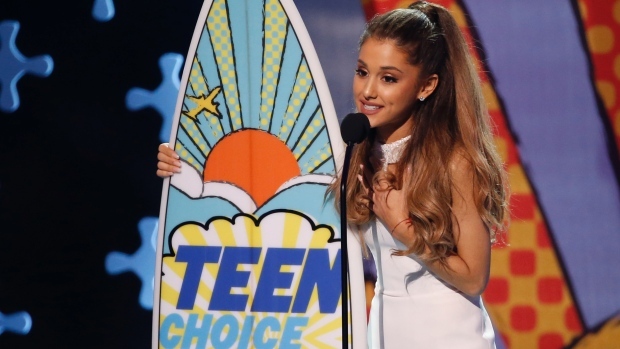 One Direction, Ed Sheeran and Ariana Grande were the big winners at the 2014 Teen Choice Awards on Sunday! 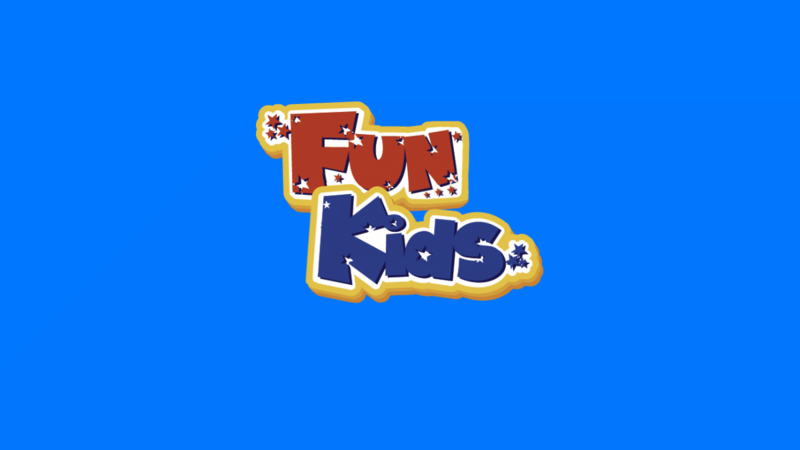 The annual event in America honours the year’s biggest achievements in music, sports, TV, movies and more! 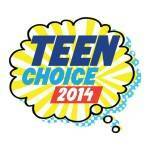 The awards are all voted for by you and winners get to take away an actual, full-size Teen Choice Awards surfboard! Rixton’s Jake Roche proposes to Jesy Nelson from Little Mix! Selena Gomez was given the night’s biggest prize, winning the special Ultimate Choice Award! The 1D boys took home eight awards but couldn’t attend the ceremony as they are currently on their world tour. Their fans also got an award – Directioners were voted Choice Fanatic Fan winners, beating the Swifties and Arianators! Rixton and Rita Ora performed at the ceremony, plus viewers got to see Demi Lovato and Cher Lloyd team up for their new tune ‘Really Don’t Care’! Who do you think should have won? Let us know in the comments below. Watch Rixton’s We All Want The Same Thing music video! Listen to Rixton’s new single We All Want The Same Thing! QUIZ: How well do you know Rixton? !